A loader operator loads raw materials into the asphalt plant feeding system to match the different asphalt formulas requested by customers. Loader operators maintain the highest standards of a strict quality assurance program — and they help produce the best roads in the world. 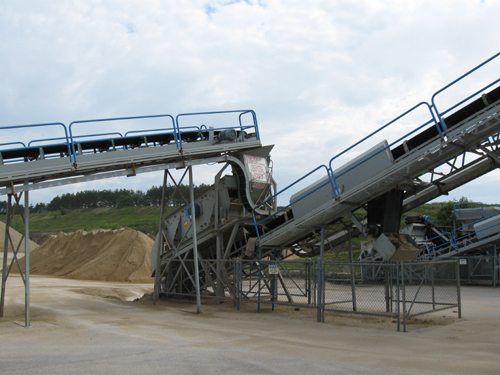 Shingle recycler with locations in southern Wisconsin and northern Illinois.